Tell me if this has ever happened to you. As you’re browsing a website, your thumb accidentally hits an ad as you try to scroll past it, launching a new page. You close it out, and try to scroll down again only to accidentally tap the ad on the page yet again, leaving you in a loop of trying to close the page and move past it but repeatedly wind up tapping an ill-placed ad that you have no interest in. Not only is this scenario a bad experience for the user, but it is also a nightmare for advertisers who are wasting money on valueless clicks. This has been a growing issue for the online advertising industry as mobile browsing increases, but sites have struggled to optimize their sites (and their advertising) for mobile viewers and errant taps. Now, Google is finally making changes to hopefully solve the so-called “fat finger” ad clicks problem. First, taps close to the edge of an image ad won’t be considered clicks. 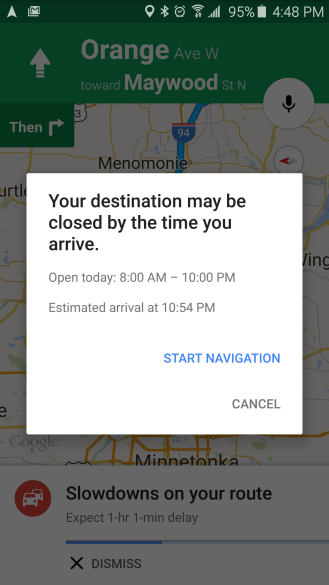 Google says it has identified the border area particularly prone to accidental clicks during scrolling. Second, for in-app install ads interstitial ads like the one on the right above users won’t be able to click on the app icon because the close button is overlayed on that image. Users will need to click the call-to-action button. Finally, ads will only become clickable after they’ve been onscreen for “a short period of time”. How long that period actually is isn’t clear, but Google says the delay is to give users “enough time to examine the content of an ad”. While most of these changes are relatively common sense (why on earth was the app icon ever considered a click? ), but they are still welcomed by the advertising community who have been complaining about “fat fingers” since display ads came to mobile. If you’re a business owner who has decided to get serious about your company’s online presence and marketing, you’ve almost certainly heard about search engine optimization. Unfortunately to the uninitiated, SEO can seem impenetrable with its endless technical jargon and conflicting opinions from experts about exactly how to get the best online visibility. It can feel a lot like jumping in the deep end without learning how to swim first. Search Engine Optimization doesn’t have to seem so intimidating however. There may be a lot to learn before you are an expert, but with just a few basic ideas you can drastically improve your business’s online profile. This infographic from SEOHalt will help guide you through the basics of SEO and give you the vocabulary you need to really get an understanding of what search engine optimization is and how it affects online marketing efforts. Once you’ve got these ideas under your wing, you’ll be ready to dive into the deeper waters of SEO without having to worry you’ll drown. It was fun while it lasted, but Google has followed through on their promise to remove emojis from titles in search results. In April, Expedia became the first major brand to start experimenting using emojis in search results titles. For example, a search listing for beach rentals may have included a wave emoji on Expedia listings. It wasn’t long until many other major brands followed suit, but Google ultimately decided the trend was not something they wanted to promote. 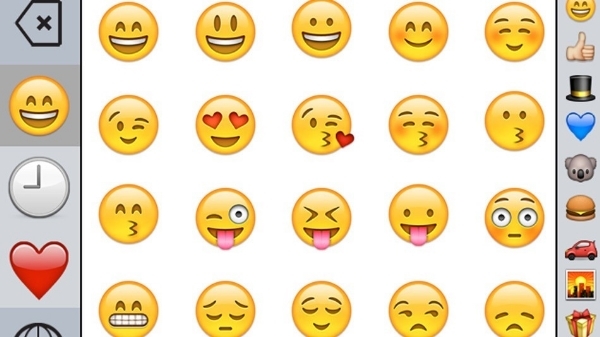 During a Google Hangout in early May, John Mueller, a webmaster trends analyst for Google, announced the search giant would be removing the emojis. True to Mueller’s word, emojis disappeared from search results early this morning, as first noticed by Jennifer Slegg at The SEM Post. Notably, Google has only seemed to remove the emojis from titles. Norwegian Airlines, known for creating the very first emoji URL, appears to be unaffected. While the hearts, waves, and smiley faces are gone from Google, emojis are still currently appearing in Bing searches. Microsoft’s search engine started showing emojis in title tags shortly after they began appearing in Google, but there’s no word if they intend to follow Google in phasing them out now. Bing is swinging back at critics with new data that shows Bing Ads is successfully serving Yahoo search ad click volume. According to a new Bing Ads blog post, Bing Ads delivered ad clicks against more than 99 percent of Yahoo desktop traffic and approximately 90 percent of traffic from mobile devices over the last month. The click volume continues to average 99 percent of Yahoo’s April baseline click volume as well. The post also says that a 1 percent deviation month-over-month is a normal reflection of seasonal queries. In April, Yahoo and Microsoft renegotiated their search partnership after six years, which led to rumors that Bing Ads would not be successfully serving Yahoo search ad click volume, but the data disputes those claims. Under the old deal, Bing Ads delivered all the desktop search ads across Yahoo properties, but the new deal allows Yahoo to serve up to 49 percent of that traffic from its own Gemini ad system. Additionally, both companies can now sell their own ads, which previously only Yahoo could do. Trying to get users to click the links in your tweet? Well if your tweets look anything like the one above, you are in trouble. A new study indicates hashtags or mentions actually drive down engagement on the social platform. Twitter recently released a study advising users how to use one of its newest ad units called direct response ads, and the report contains quite a bit of useful info. It may also prove once and for all that hashtags are a click killer. The study found that direct response ads including either a hashtag or an @-mention performed the worst of any ads included. 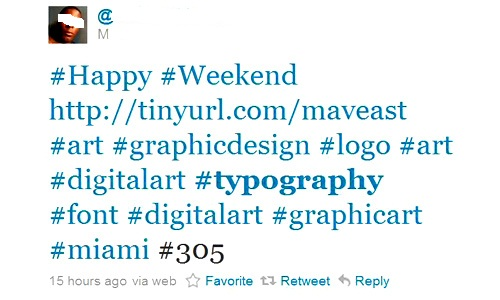 By just including a hashtag or mention, you lose almost a quarter (23%) of all your potential clicks. Anne Mercogliano, head of SMB marketing at Twitter, believes other clickable parts of the tweet distract users from the actual link you want them to click, especially when looking at a glance. However, Mercogliano doesn’t believe the results mean brands have to cut hashtags out of their lives completely. The new study is the latest in Twitter’s effort to use data to help guide users on how to best use its service. In the past, Twitter has also released data-backed tips on how brands can best engage with millennials and how to engage with users of any demographic. Facebook is expanding its Place Tips program, and that means retailers will finally have access to free beacons that push posts and photos related to their business when someone accesses Facebook in or near that location. For example, if you are checking your Facebook quickly while you are waiting in line at a participating retailer you will see “more info about places you visit, including your friends’ photos, experiences and moments from that place.” Users will also be prompted to like the business’s Facebook page. As Engadget reported, users will receive a “tip” notification for the place you are at when you open Facebook on your phone. If you tap it, you’ll be shown a series of cards related to the location. The cards will include current posts and photos from your friends who have also visited the location, as well as basic information about the business. For now, the cards offer limited value from the perspective of the retailer, especially as advertising is not permitted. However, it gets retailers directly on users streams and is delivered based on an opt-out basis to users. That means there is still quite the potential for the program. To make the service work, Facebook determines your location using a combination of cellular networks, Wi-Fi, GPS, and Facebook Bluetooth® beacons. For now the Place Tips program is limited to the Facebook app for the iPhone and location services must be enabled for the tips to appear. This marks the first time that beacon technology to interact with customers is being made available at scale to every business. While it might not appeal to a Macy’s that can implement their own beacon hardware and software stack, it now makes the option available for every Mom & Pop to participate with in-store customer interactions. You can request your free beacon using this form. 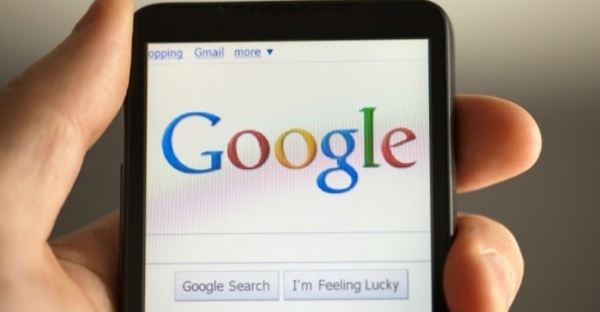 Most reports have made Mobilegeddon out to be a farce with only a small effect on Google’s search results overall. New analysis from digital agency Koozai, however, suggests small and medium businesses (SMB) felt quite an impact when Google rolled out their mobile friendly algorithm. According to Koozai’s May survey of 2,000 SMB’s with 50 or fewer employees, nearly half (46%) of all respondents reported experiencing changes in ranking. Of that group, 41 percent also saw a drop in rankings by at least three spots. This may not sound like much, but a drop in just one or two rankings can have huge impacts on traffic. Norman says much of the confusion is due to the idea that a single algorithm is the deciding factor when determining ranking. Google uses over 200 different factors to rank pages on search results pages, but some were led to believe the mobile optimization would be the ultimate deciding factor. On the contrary, 27 percent of businesses in Koozai’s survey reported drops in rankings despite having optimized their sites for mobile. This leads many business owners to feel like they are being punished after acting on Google’s warnings, which Norman says illustrates how frequently SMBs are poorly educated on SEO and fail to understand e-commerce analytics. Of the businesses involved, 37 percent said they were worried the mobile friendly algorithm update would impact their sales while 44 percent said they were not concerned because the majority of their sales come from desktop shopping. Nearly half said they were unsure about the relationship between devices and could not say whether mobile influenced their desktop sales. In addition, 12 percent did not know whether their sites had been optimized for mobile at all. There were predictions well before the release of the algorithm that small and medium businesses would be the most likely to be impacted by ‘Mobilegeddon’, but many reviews of the algorithm’s effects failed to consider the disparity in their post-Mobilegeddon analysis. It might not be a surprise to learn that Amazon dominates the search engine results pages, but you might be surprised by just how much they lead all other major brands. A recent performance study of 10 leading U.S. brands published by SearchMetrics makes it clear that Amazon has by far the most visibility across Google’s search results on both desktop and mobile. 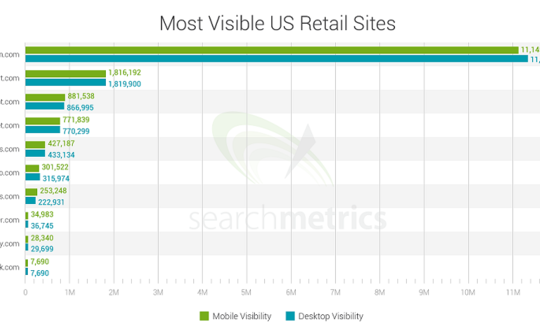 In the study, SearchMetrics used the top 10 retail sites listed in the National Retail Federation’s list of top 100 retailers and parsed the search results of millions of Google search terms to establish a mobile visibility score along with a desktop visibility score. To calculate the visibility score, the study evaluated the number of times a brand appears across a keyword set, the brand’s rankings within those search engine results pages, competitiveness of keywords, and the click through rate of those results pages. Even compared to other major competitors, Amazon is an absolute giant. With the staggering rating of 11,145,359, the online retail company dwarfs Walmart, its closest competitor with a score of 1,816,192. Following Walmart were The Home Depot with 881,538, and Target.com, with a score of 771,839. 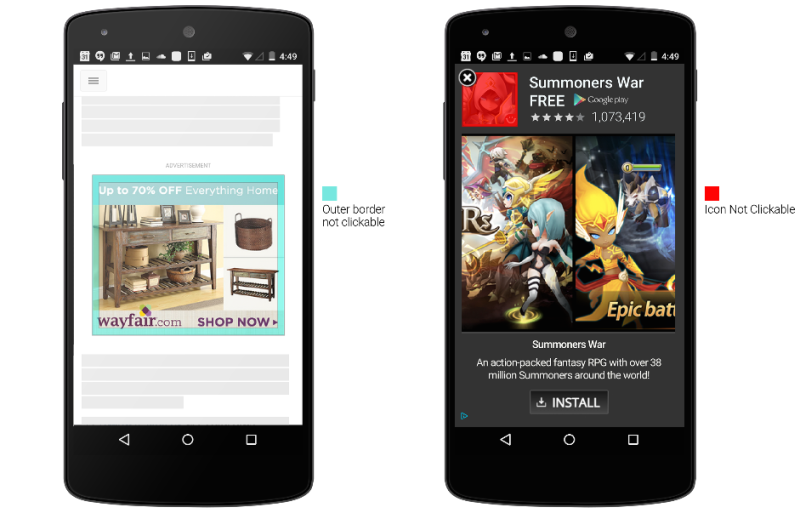 The focus of the study was mobile search, as it is most often the first touch point to purchase. However, the analysis also showed the rankings remain the same on desktop.